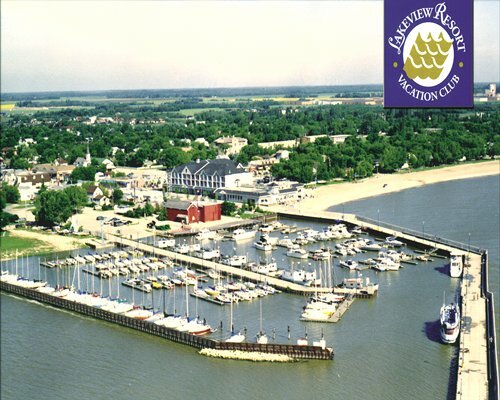 Lakeview Resort is located in the town of Gimli, one of Manitoba's oldest historic tourist centers. 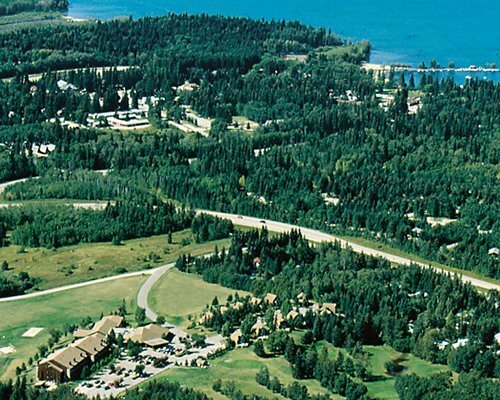 The resort is located right on the shore of Lake Winnipeg which is one of the largest lakes in the world. 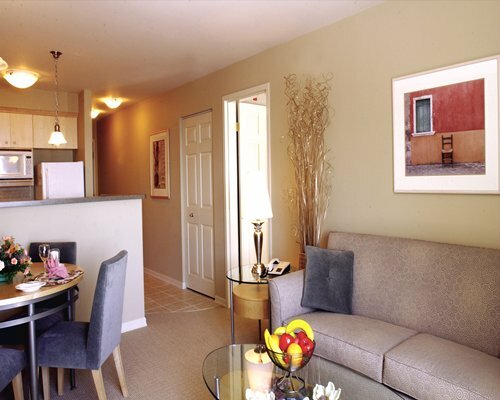 Summer brings fun for the entire family, as recreational opportunities abound. One can enjoy swimming, sailing, fishing, boating or walking on miles of clean sandy beaches. Tennis and golf are also available. Cross-country skiing, curling, ice skating, ice fishing and snowmobiling will appeal to winter enthusiasts. The nearest major airport is 60 miles away in Winnipeg. Take airport exit, continue east on Wellington Avenue about 1 mile to Route 90 (Century Boulevard); turn left (north) on Route 90 (which changes into Highway 7) and continue north for approximately 55 miles to Highway 231. Turn right (east) and continue until you reach Gimli (approximately 5 miles). Turn right at First Avenue approximately 1 mile to resort.